 TurboCoach Coach Screws Yellow Zinc-Plated 8 x 70mm 50 Pack is rated 4.9 out of 5 by 75. Rated 5 out of 5 by CSCSISRS from Great quality Great quality, easy to use, very strong. I have used several boxes of these, they have always been the cheapest I could find. Rated 5 out of 5 by Pigeonman from Very Sharp and a Dream to use. When it says razor sharp it is certainly accurate, Very easy to use and does a great job. Rated 4 out of 5 by GodAlmighty from Timber Screws/Bolts Excellent product. Thicker, stronger and less expensive that the similar Timberfix screws/bolts. Drive easily through timber and knots. ** But although they are 8 mm. you have to use a 10 mm. Hex driver which is not included** So an aditional one off purchase. Rated 5 out of 5 by Lucklessgeorge from Good screw I bought these to build an outdoor structure. They are good quality, easy to drive through the wood I was using and I will be purchasing again. Good little product. Rated 5 out of 5 by Demidrol84 from Good screws Best what ever I am use . Very help me to setup my conservatory .